Dramatic duplex with loft like expansive space. Originally 3 bedroom now master bedroom plus wonderful 2nd floor family room/bedroom. All closets intact. Rarely available light filled home with open floorplan. Main level has powder room, wet bar, large living room, dining room , & kitchen - great for entertaining. 2nd floor master suite offers spa like bathroom with tub & separate shower & huge walk in closet. Newer appliances, newer hvac units, & new master bathroom shower. Building has exercise room, party room , & sundeck. Valet parking $250./mo plus guest parking. 2 dogs allowed, 30 lb. weight limit. 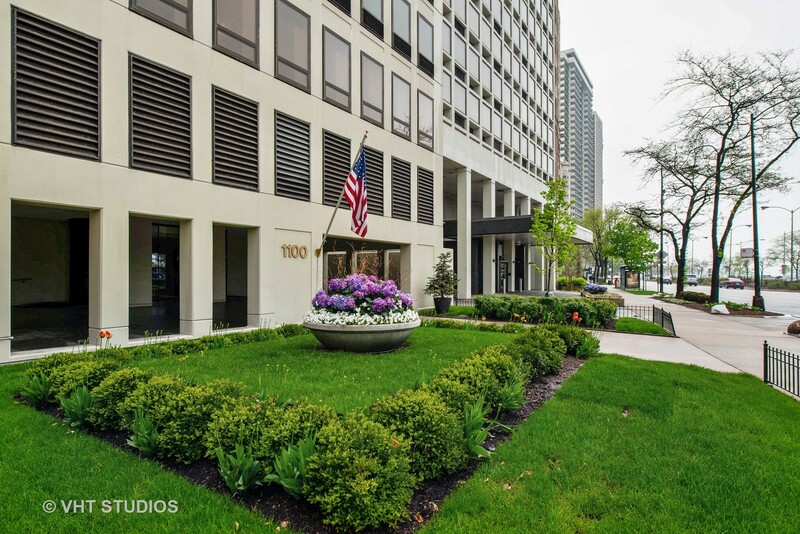 Great location, steps from beach, Michigan Ave, restaurants, & shopping. Property information last modified by seller on Monday, July 23, 2018, 02:17 PM CDT. Information Deemed Reliable But Not Guaranteed. Unauthorized duplication, use, or linkage is prohibited. The information on this web site is for personal, non-commercial use and may not be used for any purpose other than to identify prospective properties consumers may be interested in purchasing. Monthly Payment Calculator results are for illustrative purposes only, not a financing opportunity; calculations assume a 30-year fixed-rate mortgage and do not include closing and other costs. Property Tax on NEW properties is estimated at 1.5% of Listing Price for payment calculation purposes; actual value may be higher or lower.